Several years had passed since Hotdog Man had perished by the hands of General Gouda, and the world went back to an era of peace and tranquility. 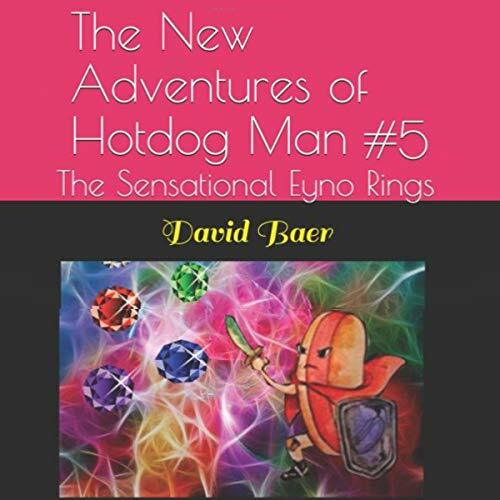 During this time, Hotdog Man was in another dimension, a world of the spirits, where he was in a war with the demonic Dr. Mustard and his army of ghost soldiers. Meanwhile, in the land of the living, Hotdog Jr. had grown up into a mild-mannered teenager. The Eyno Gems had been destroyed, leaving our heroes unable to access their incredible powers. Spice Town didn't have evil terrorizing them anymore; the residents had nothing to fear, but soon that would change, as the wicked Master Mizuna had grown up despising what had happened to his uncle, Dr. Mustard. Now with his army of minions, he was ready for revenge. Several years had passed since Hotdog Man had perished by the hands of General Gouda, and the world went back to an era of peace and tranquility. 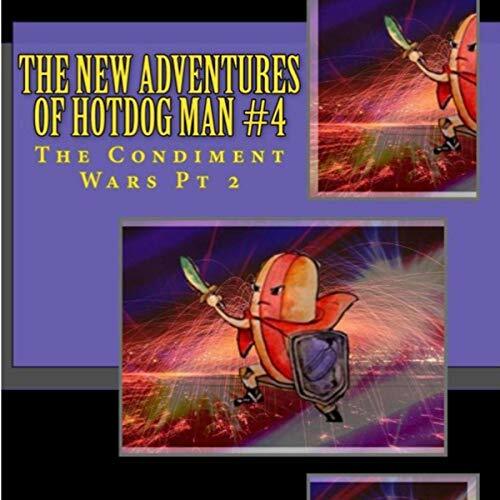 During this time, Hotdog Man was in another dimension, a world of the spirits, where he was in a war with the demonic Dr. Mustard and his army of ghost soldiers. Meanwhile, in the land of the living, Hotdog Jr. had grown up into a mild-mannered teenager. The Eyno Gems had been destroyed, leaving our heroes unable to access their incredible powers. The darkest day is upon us; nearly all our heroes have fallen to the hands of Mecha Hotdog Man and Master Mizuna's diabolical computer. Now, the survivors must travel to the strange Goji Berry Galaxy and uncover the mystical sea salt scrolls; only then can they bring back their friends to this dimension. 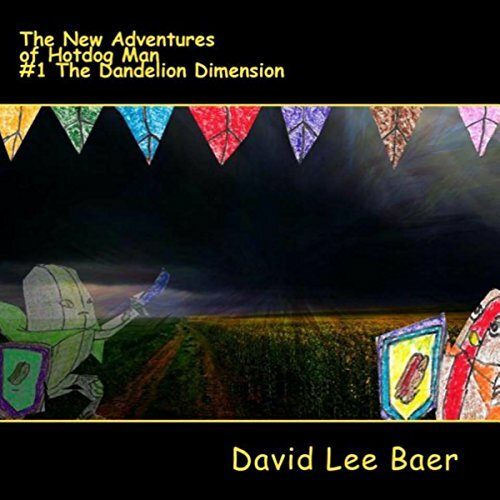 But along the way, they must encounter the dreaded space pirate, Captain Corncob! Following the Goji Berry Galaxy, our heroes return home to see Spice Town in Ruins. Now they must face the Horrendous Eight! 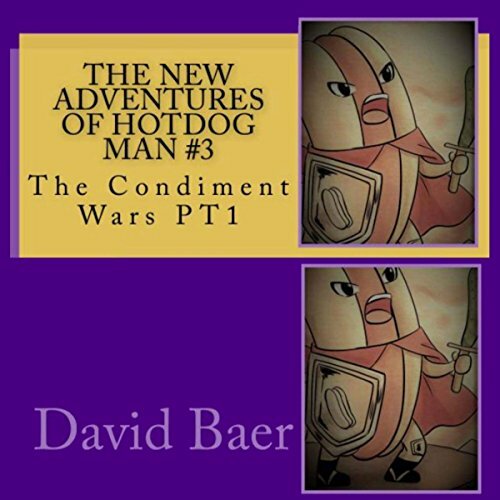 The condiment wars have begun; Hotdog Man and his friends must battle the sinister Tabasco and his army of monsters. The fate of both the living and spiritual worlds are awaiting the end of this dangerous tournament. Four years have passed since the War of the Condiments; now, a more sinister presence has arrived: Emperor Eggplant! This monster is now consumed on gaining all the abilities of the magical Eyno Rings to ascend to becoming an unstoppable god. 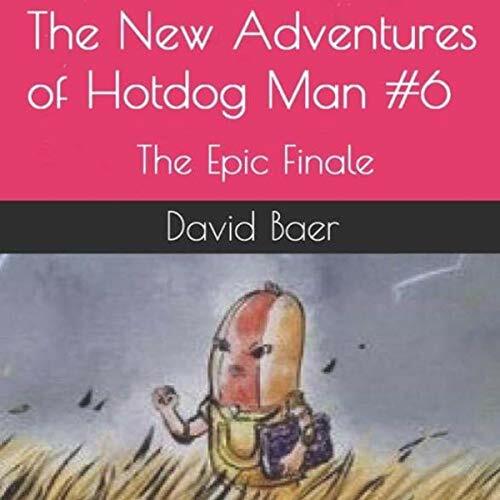 Hotdog Man and his friends must once again join forces to save the planet from this wicked beast. 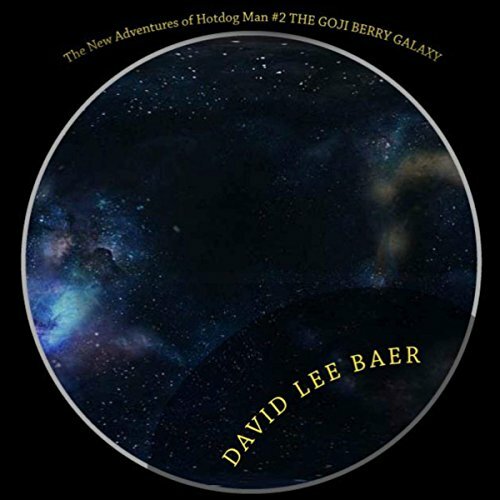 In a different reality, Hotdog Man must save this unfamiliar world from the evil Sovereign of Strawberries. Alongside his son, Junior, and French Fry Guy, can our heroes finally put an end to this diabolical monster?